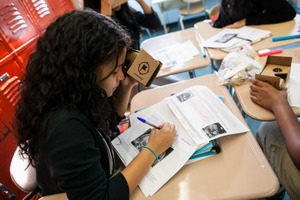 Since we launched Cardboard, our goal has been to create virtual reality experiences that are accessible, useful, and relevant to as many people as possible. With Daydream, we’ve been building a platform for high-quality mobile VR: we’ve worked with lots of different partners to bring fifteen Daydream-ready phones to market for smartphone VR. 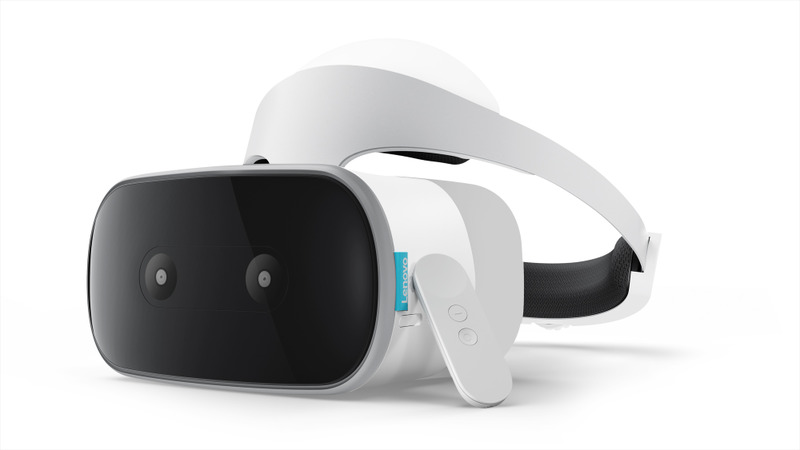 And today marks another step, with Lenovo unveiling new details about the Mirage Solo, a Daydream standalone headset we first announced at Google I/O. With it, you’ll have a more immersive and streamlined way to experience the best of what Daydream has to offer without needing a smartphone. We've also been investing in ways to help you capture your life's most important moments in VR. We've designed high-quality, yet simple and pocket-sized cameras that anyone can use with just the click of a button. Our partners Lenovo and YI are sharing more on these, and they'll be available beginning in the second quarter this year. The Lenovo Mirage Solo builds on everything that’s great about smartphone-based VR—portability and ease of use—and it delivers an even more immersive virtual reality experience. You don’t need a smartphone to use it: you just pick it up, put it on, and you’re ready to go. The headset is more comfortable and natural because of a new technology we created at Google called WorldSense. Based on years of investment in simultaneous localization and mapping (SLAM), it enables PC-quality positional tracking on a mobile device without the need for any additional external sensors. WorldSense lets you duck, dodge and lean, and step backwards, forwards or side to side, unlocking new gameplay elements that bring the virtual world to life. WorldSense tracking and Mirage Solo's high performance graphics mean that the objects you see will stay fixed in place just like in the real world, no matter which way you tilt or move your head. The Lenovo Mirage Solo will also have a wide field of view for great immersion, and an advanced display optimized for virtual reality, so everything you see stays crystal clear. It’s the best way to access Daydream. We’re working closely with developers to bring new experiences to the platform that take advantage of all these new technologies, including a new game based on the iconic universe of Blade Runner called Blade Runner: Revelations. 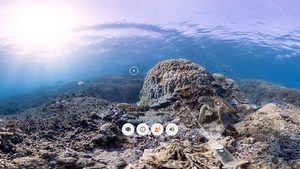 You’ll also have access to the entire Daydream catalog of over 250 apps, including Google apps like Street View, Photos, and Expeditions. With YouTube VR, you can watch the best VR video content, from powerful short pieces chronicling extraordinary role models to music, fashion, sports and epic journeys around the world. The Lenovo Mirage Solo also has built-in casting support, so you’re just a couple clicks away from sharing your virtual experiences onto a television for your friends and family to follow along. It will hit shelves beginning in the second quarter this year. Photos and videos matter to us because they help us remember the special moments in our lives. But what if you could do more than just remember a moment; what if you could relive it? That’s the idea behind the VR180 format, and we created VR180 cameras so that anyone could have an easy way to capture and then re-experience the past. For the full effect, check out this video in a VR headset like Cardboard or Daydream View. VR180 cameras are simple and designed for anyone to use, even if they’ve never tried VR before. 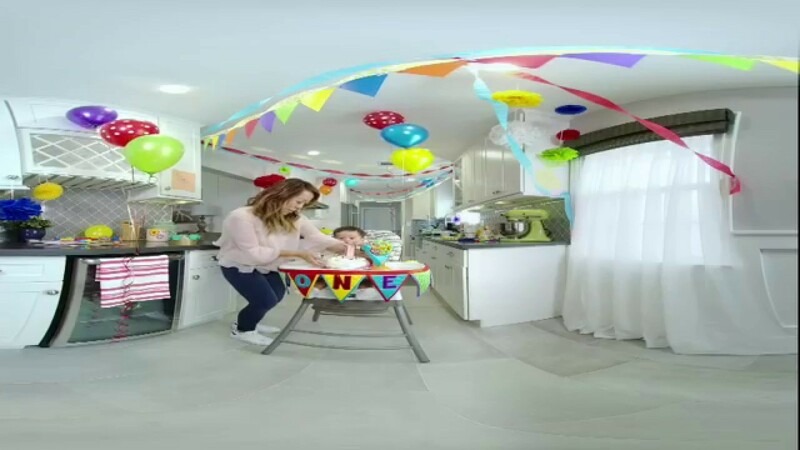 There are other consumer VR cameras available today, but you have to think carefully about where you place these cameras when recording, and they capture flat 360 footage that doesn’t create a realistic sense of depth. 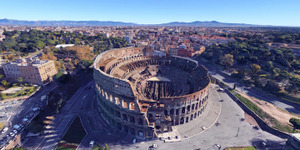 In contrast, with VR180 cameras, you just point and shoot to take 3D photos and videos of the world in stunning 4K resolution. 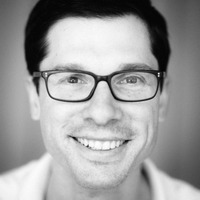 The resulting imagery is far more immersive than what you get with a traditional camera. You just feel like you’re there. You can re-experience the memories you capture in virtual reality with a headset like Cardboard or Daydream View. Or for a lightweight but more accessible experience, you can watch on your phone. With options for unlimited private storage in Google Photos, you’ll have complete control over these irreplaceable memories, and you can also view them anytime in 2D on your mobile or desktop devices without a VR headset. If you want to share them, uploading to services like YouTube is easy. Several VR180 cameras will be available soon. Different models will sport different features—like live streaming, which lets you share special moments in real time. 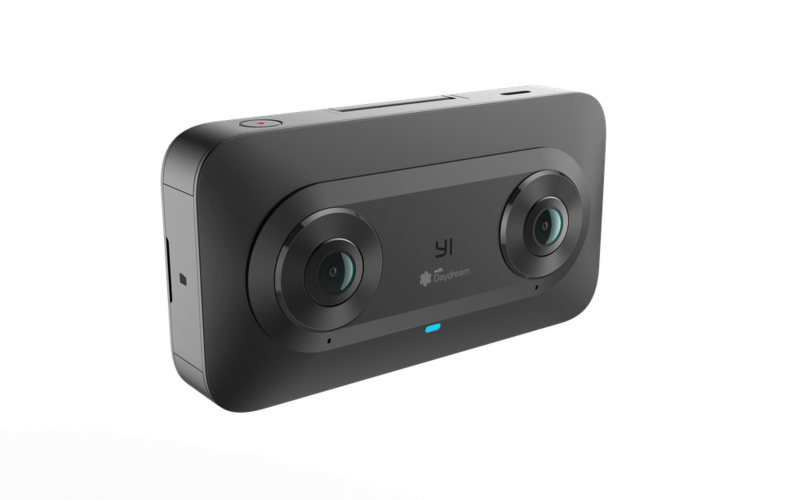 The Lenovo Mirage Camera and YI Technology’s YI Horizon VR180 Camera will hit shelves beginning in the second quarter, and a camera from LG will be coming later this year. For professional creators, the Z Cam K1 Pro recently launched, and Panasonic is building VR180 support for their just-announced GH5 cameras with a new add-on. 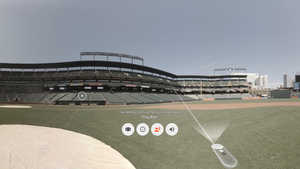 We’re continuing to invest in the virtual reality experiences that are compelling and relevant for everyone. Whether you access Daydream through a Daydream View and the Daydream-ready smartphone of your choice or the new, more immersive Lenovo Mirage Solo, you’ll get the best mobile VR apps and videos anywhere. 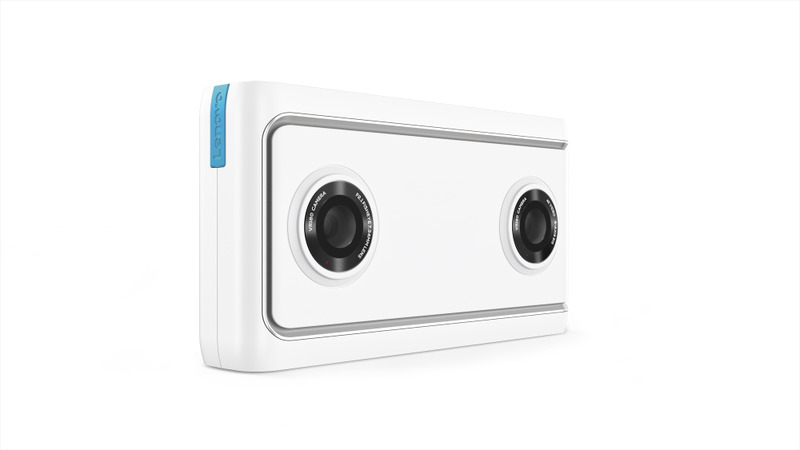 And with a range of VR180 cameras to choose from, you’ll be able to capture your most important memories in a new way. We also want to hear from you. Starting today, we're launching a VR180 contest: tell us about a special memory you’d like to capture, and we'll work with the winners to bring their ideas to life.